Our Burton-on-Trent indoor self storage building is designed to offer flexibility as well as security. All our clients get full 24 hour access, rain or shine. There are no restrictions on how many times one can use the site nor do customers have to make an appointment access their units. We also allow our clients to pay via standing order. This is the easiest way for customers to make payments while giving them full control to cancel at any time. 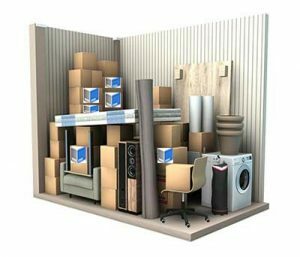 We have units ranging in size from 10 square feet which is about the size of a closet, to a massive 200 square foot unit which is about the size of a double garage. Our most popular unit is the 50 square foot which is about half the size of a single garage. This purpose built facility is designed to offer flexibility and security. All clients get 24 hour access, rain or shine. Using your unique personal identification number you will have access to the site as many times as you want, anytime you want*. National and international businesses store stock, tools, and merchandise with us. Marketing equipment such as posters and fliers all fit easily in our rooms due to our 8-foot ceilings. Being able to access storage units 24/7 on spec is of great benefit to our commercial clients. Archive document storage is available for business and personal document storage use. Local solicitors, accountants, and businesses prefer to store documents with us because we provide them 24-hour access which allows them to get access to documents even when they’re spending late nights at the office burning the midnight oil. 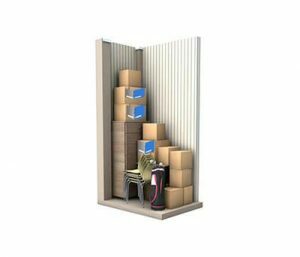 Students in-between houses, eBay sellers, and regular people generally use our storage facilities because of the flexibility the site allows.Students get special discounts and eBay sellers love being able to upsize or downsize to move between units depending on their stock levels. Step 2 Come in to our office to complete your booking, making an appointment with us will give ensure you are given priority, it can get quite busy! But you are more than welcome to pop in anytime we’re open Mon-Fri 09:00 – 17:00 Saturday 09:00 – 13:00. 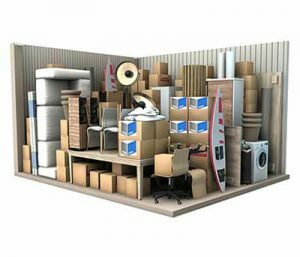 We can give you a tour of a few different sized storage units if you’re unsure about the the best size for you. Please remember to bring 2 forms of ID with you, 1 photo ID and one recent utility bill. In accordance with UK legislation, all clients are entitled to a 100% fully refundable security deposit equal to 4 weeks rent payable in advance. This money is returned to customers within 3 days of vacating the site. 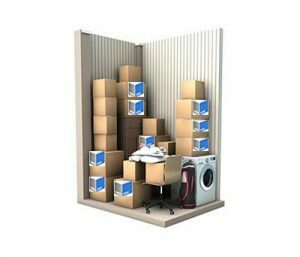 Most of our customers make storage rent payments via Standing Order in 4 weekly cycles, if you were to move out of your storage unit at any point (for example 2 weeks into a 4 week cycle) you would get 2 weeks rent paid back to you. Similar to Direct Debits, Standing Orders instruct your bank to make payments to our account on a 4 weekly basis.